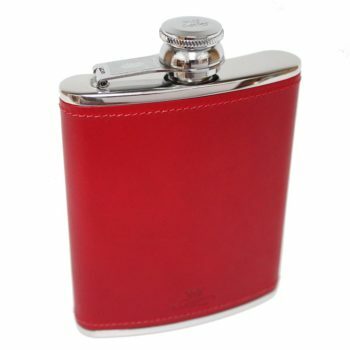 Ladies 4oz Slinline Hip Flasks in Purple Leather are individually produced by Marlborough of England. 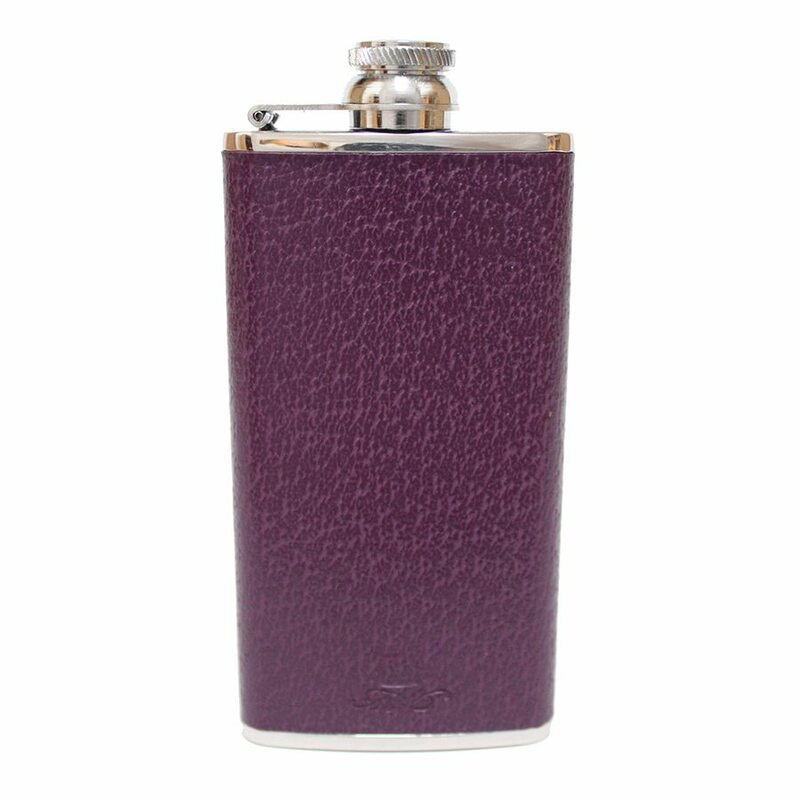 The 4oz Purple Ladies Slimline hip flask is made off the finest polished stainless steel. 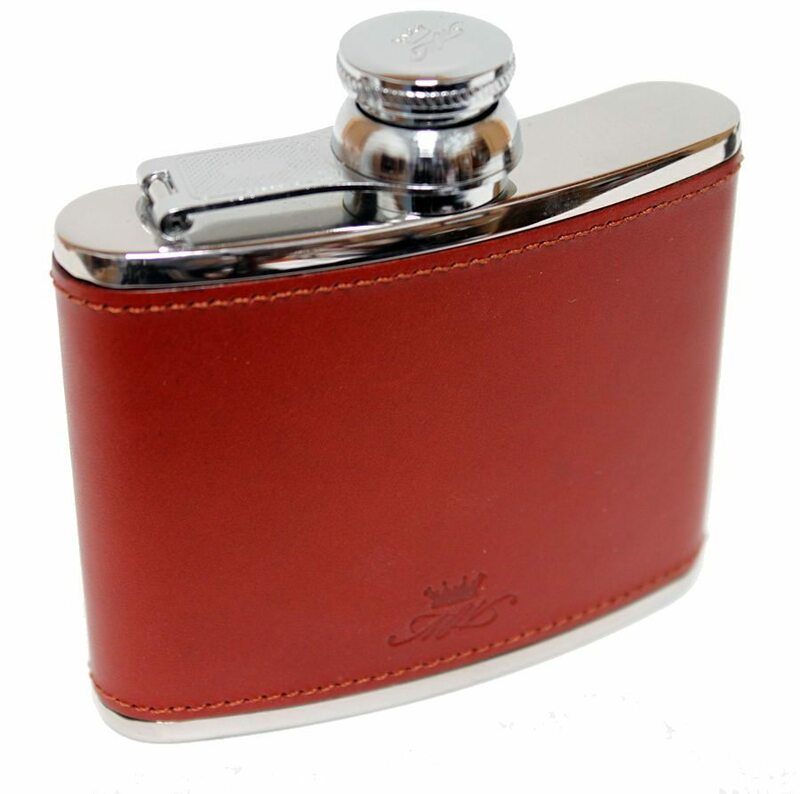 The ball screw top is solid brass and then chromed to give you that luxury finish. 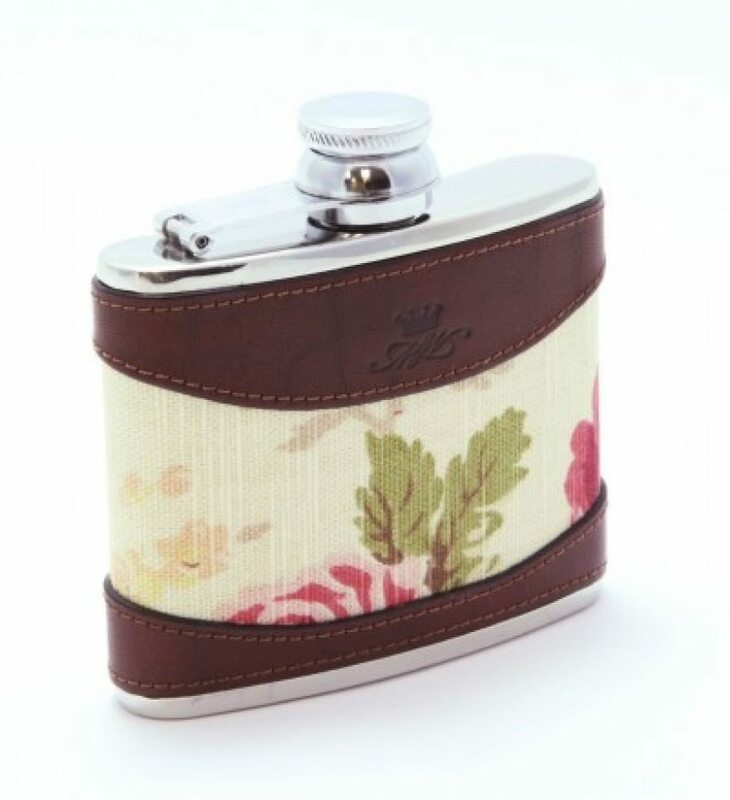 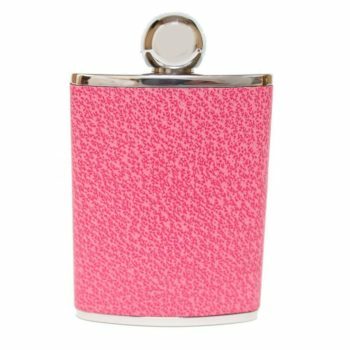 This stunning 4oz Slimline Ladies Hip Flask is then hand covered in Purple Leather, which can be wiped clean using a damp cloth.